Bushy’s brewery keeping fingers crossed! 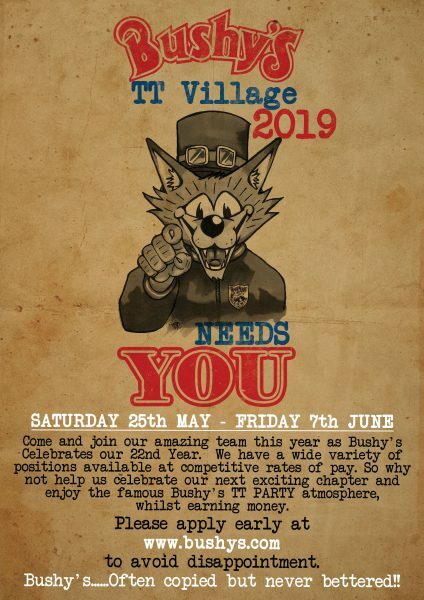 Bushy’s brewery are keeping their fingers crossed that this year’s barley crop comes up to the high standards required for it to be malted for use in making the finest ales. Pentti Christian of Ellerslie farm has been overseeing the crop, which if succesful would see Manx barley used in brewing for the first time since the 1950’s. Malting barley has different needs from other types, and relies heavily on getting rainfall and sunshine in exactly the right times, as well as subtle use of fertilizers. Good luck Pentti!